Welcome to the Piano Spa, home of the multi-award winning Piano Spa Albums from Warner Music. 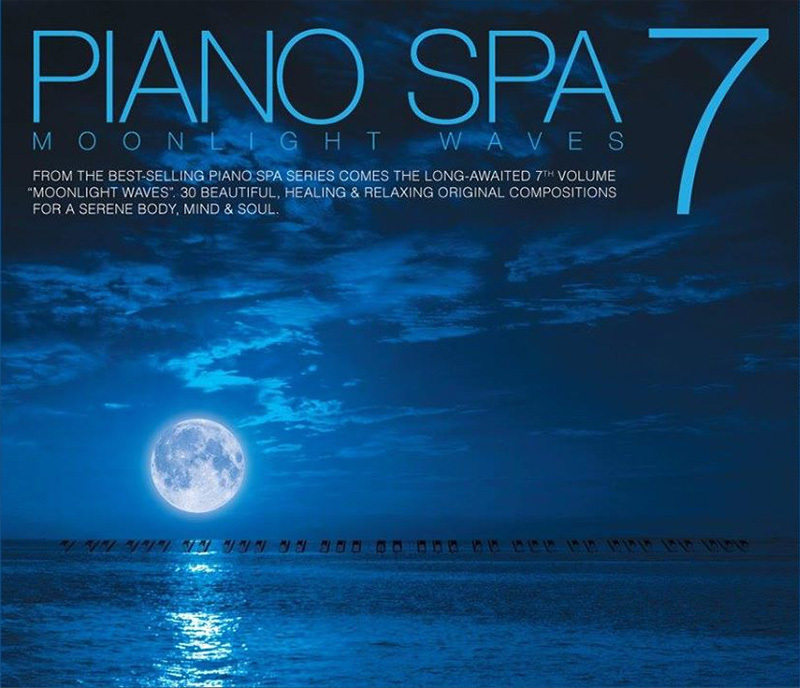 Piano Spa 7 is available now at CD Stores (Popular, That CD Shop and HMV) and iTunes! Piano Spa is a copyright of Warner Music Singapore. Rights reserved. Published by Warner Music Singapore. Website by FLINT Creative Studio.